Has overlanding become the next form of off-road cosplay? With Overland Expo just a few weeks away my thoughts have turned westward with wide eyes. Having missed Expo West last year I made a promise to myself I wouldn't miss it this year. Having been to both Overland Expo West and East multiple times (two wests and four easts) one of the popular questions I get asked by people within the overland adventure community is how the two shows different. I also get asked from people outside the community what expo is like and what this whole "overlanding" thing is about. The last time I described it I said something along the lines of, "It's like ComiCon for off-roaders." 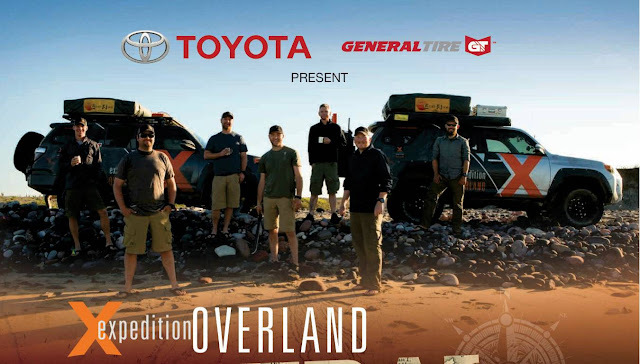 That got me thinking about other corollaries between the two events and it has since dawned on me that overlanding has become the next form of off-road cosplay. Cosplay is a combination of two words: 'costume' and 'play'. What usually comes to mind are people dressed in the costume of their favorite sci-fi comic book, movie, or tv show character. It's not uncommon to see 100's or even 1000's of people dressed in various stages of cosplay at an event like ComiCon (which by the way is a combination of the words 'Comic' and "Convention'). On one hand, it's a celebration of everything that is fun about geek culture. That's the main aspect of the play part of it. Dressing up, using your imagination, and maybe even a little bit of roll play. The additional play part of cosplay is the costume construction itself. Most all cosplayers take pride in their ability to create their own costumes. There are those that are casual about it, and then there are people that build their entire lives around the art and technical side of cosplaying. I even know a few people who became professional costumers in the movie industry after they got their start as young cosplayers. Before you get the urge to yell "NERD" at the idea of cosplay, let's take a look at other forms of cosplay within our culture. First up, the sports fanatic. On any given Sunday you can walk into a sports bar and see dozens of people dressed up in the outfit of their favorite team. Hats, jackets, shirts, or even jerseys of their favorite player. People build identities around their favorite sports teams. Some people even go so far as to paint their faces on game day. Others even take a step further and go the permanent route with tattoos. All of this centers around the ideas of costume and play. This culminates in tailgating where people gather before the big game, dress up, and celebrate their passion for the sport. Not unlike geek culture at ComiCon. Another form of cosplay that is present in our society is scouting. 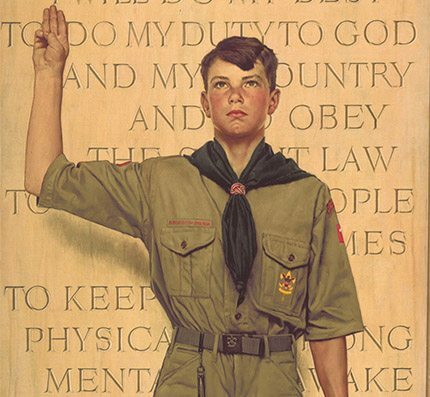 Having grown up a Boy Scout I'm all to familiar with the paramilitary foundation on which scouting is built. It can easily be described as military cosplay. There are oaths, salutes, uniforms, ranks, units, and skills badges. Now, unlike geek or sports cosplay there is some tangible substance behind scouting. It's not so much about pretending to be a soldier by wearing a costume, or simply rooting for the military like a sports team, as much as it is preparation and training for adolescents to one day become soldiers. The skills are real and the badges and ranks are earned. Of course scouting as evolved over the years to be less paramilitary and more emphasis has been placed on character development and the honing of leadership skills. However the heritage of its military roots is still there. At least with this costume you get to shoot guns at summer camp! Is there really such a thing as off-road cosplay? I know what you're thinking, "Dean, there's no such thing as off-road cosplay. No one dresses up like an off-roader.... oh... wait... mall-crawlers! Now I get it." Yup. Mall-crawlers are the pinnacle manifestation of off-road cosplayers. They dress the part but the reality is they are just pretending. They even gather in parking lots to show off their vehicular costumes. Did you read this is Hanicorn's voice? I did. Having been around for the rise of Ultra4 Racing I watched the mall-crawler fad shift to an even deeper level. People went from building Jeeps on big tires to added high-dollar shocks and some went so far as to build their own tube-chassis even though their rigs would never see more than a dirt road (if it was lucky). When they couldn't gather in person they would flock to forums like Pirate4x4 where they could pretend to run their build rigs down trails not unlike CosPlayers flocking to Tumblr to photoshop their costumed selves into movie scenes. Is overlanding really nothing more than off-road cosplay? Let's take a step back and compare Overland Expo to ComiCon. First, both are gatherings of thousands of enthusiasts. Second, the vast majority of those enthusiasts are dressed up in various stages of costumes. There are select groups of people at each event that have throngs of fans emulating them and seeking their autographs. And there is a lot of 'pretend' going on. ComiCon has people pretending to be Super Heroes while walking the hotel convention center hallways. Expo has people pretending to be adventurers while walking the fairground pathways. I've said it before and I'll say it again, "the irony of an event like overland expo is no one is actually overlanding." How many people will cosplay as Clay at Overland Expo West this year? When you survey the people and the vehicles at Overland Expo you realize it's not much different than looking at a group of people dressed like comic book characters. 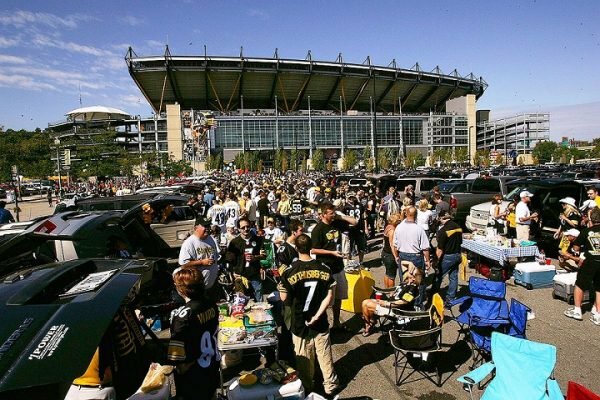 Same thing for the parking lot of a stadium before the big game. There are a lot of fans dressed up and some even dress up their vehicles. The fad of faux-rock-crawling has shifted to overlanding with throngs of people bolting shovel sized sporks, roof-top-tents, and fuel canisters to their rigs without every leaving the confines of suburbia. However come Monday morning everyone is going to go back to work. The geeks will hang up their Super Hero costumes in the closet and the sports fanatics will wash their paint off their faces and toss the jersey aside till the next big game. The overland cosplayers won't be much different and will leave expo and hang up their scarves, toss the traction mats in the garage, and go clock in at 9am. Ultimately is boils down to two things. First, we need to play. All animals engage in forms of play. Some of it is to practice essential skills and hone instincts. Some of it is merely to destress from the rigors of everyday life. Some may even use it as a form of escape. Whether it's sports, scouting, comic books, off-roading, or overlanding everyone is free to enjoy their favorite form of play. They can pretend they are fighting crime, catching passes from Big Ben, or chasing lions across the Serengeti. Play is an important part of life. There's also nothing wrong with wearing, or making, a costume when you do it. When you need to satisfy that unrelenting need to belong, buy yourself a number! The other thing it boils down to is a sense of belonging. There's a reason people gather in groups and band together around common interests. We need to belong. Maslow created a psychological theory around this very idea. He broke down a hierarchy of needs that had an element of belonging at its core. We has humans form our own "packs" because it gives of comfort, purpose, and an identity. 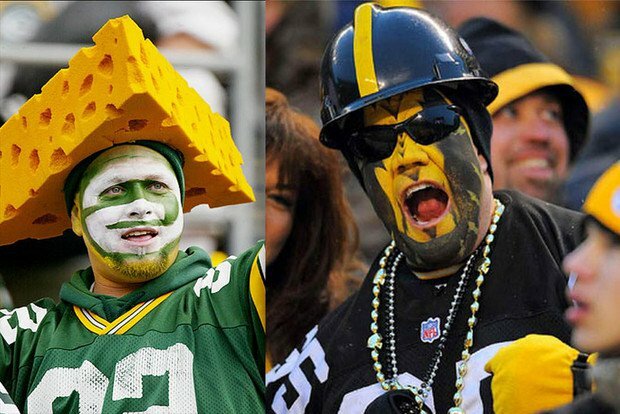 Sports fans rally behind their favorite teams. Scouts drop into rank and file when ordered. 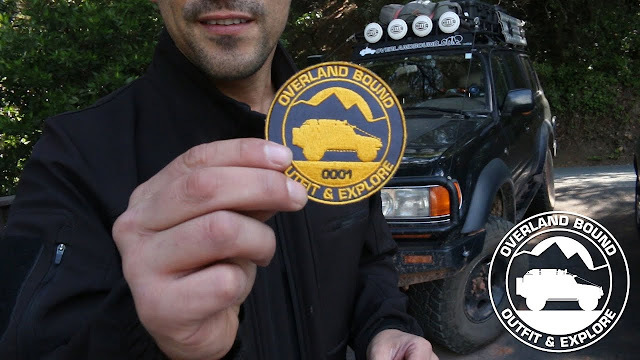 Overlanders buy badges and patches to scratch that itch. 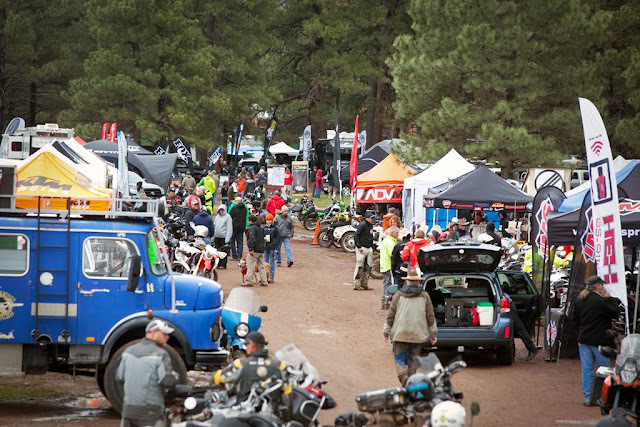 They then turn around and flock to Flagstaff for their annual pilgrimage to hang out with their fellow off-road cosplayers. So, is overlanding nothing more than the latest form of off-road cosplay? I think it is.